How has Indian fashion evolved over the years? And how has tradition influenced what women wear today? 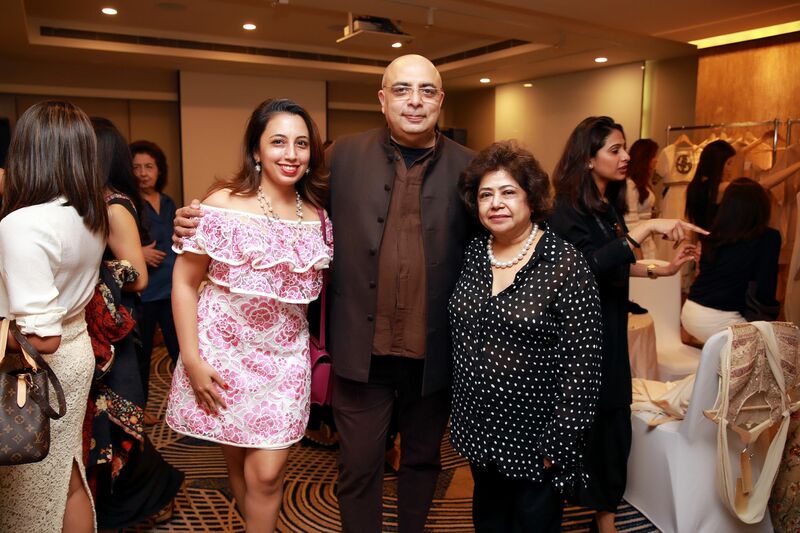 Celebrated designer Tarun Tahiliani shared his valuable insights to a group of well-heeled fashion connoisseurs at an intimate conversation session on a cosy Thursday afternoon, curated by Samia Khan, founder of Mélange Singapore. The designer, who's been in the industry for over 20 years and has even showcased his collections in Paris and London, also took the opportunity to present his newest autumn/winter collection, titled Mandarin Muse, which presents a palette of muted colours enhanced by spectacular drapes and intricate handcraftsmanship. The ladies were then invited to preview the collection, and shop up a storm they did, as they even found the perfect yellow diamond, tanzanite and sapphire baubles at Infiniti Jewels to match the outfits.